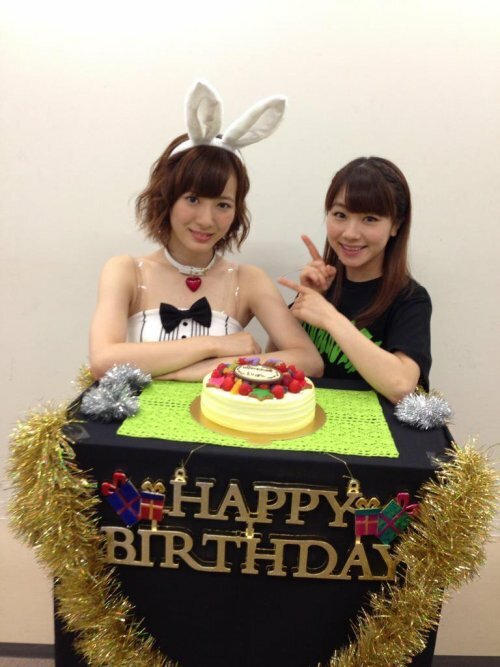 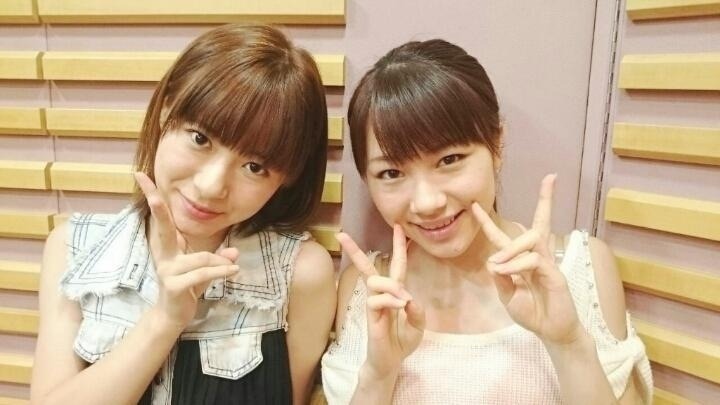 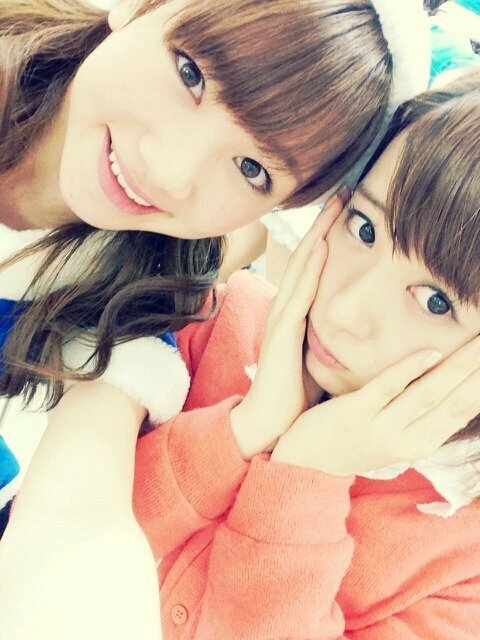 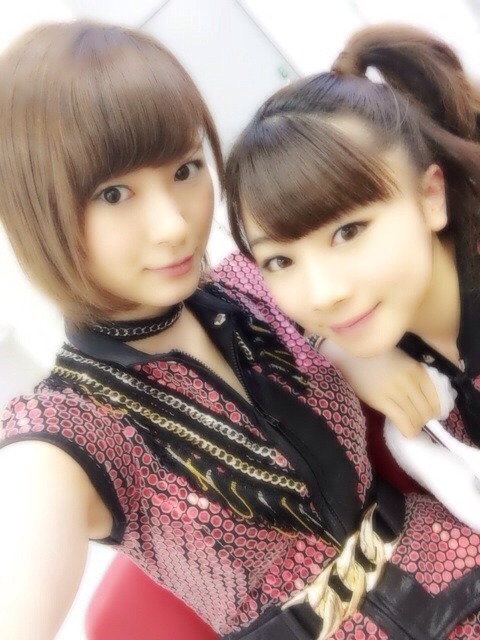 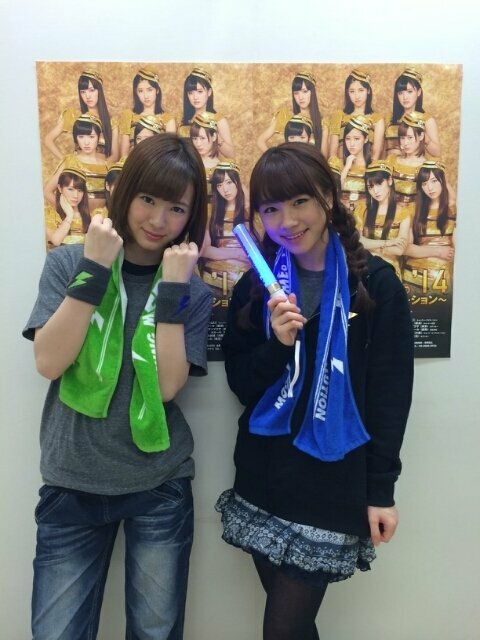 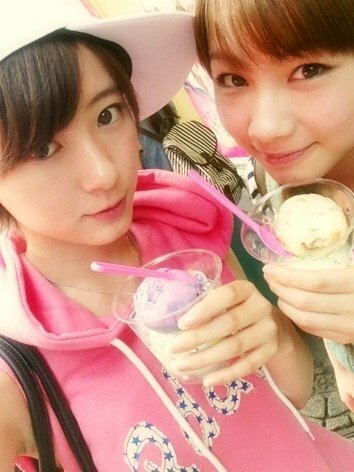 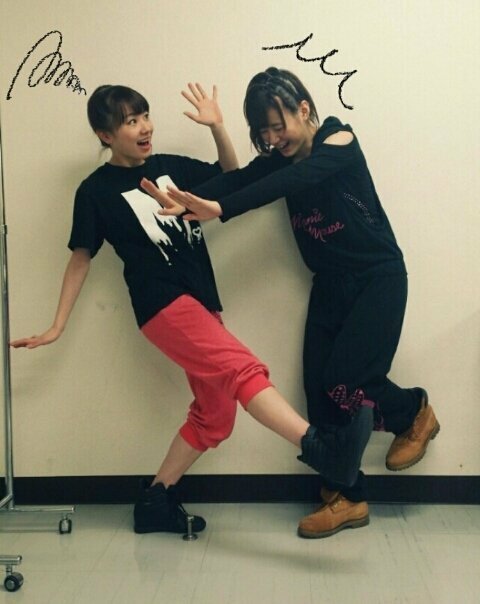 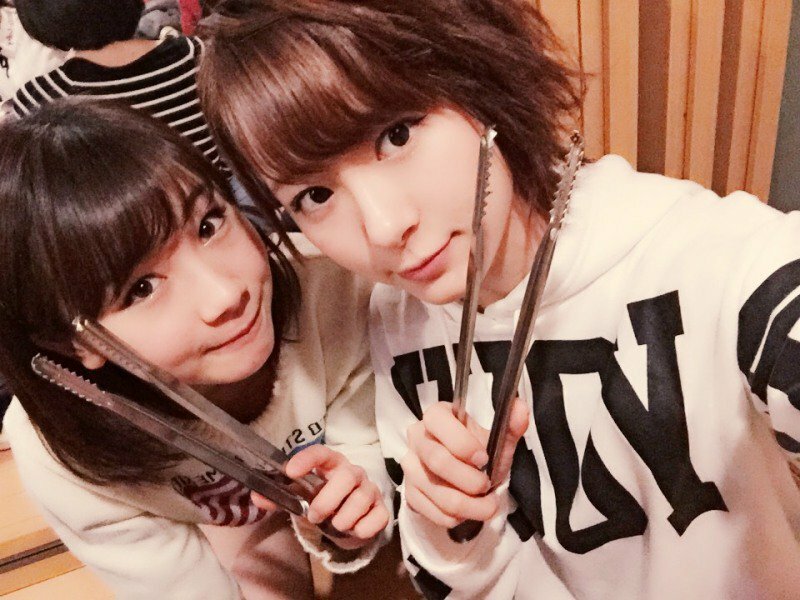 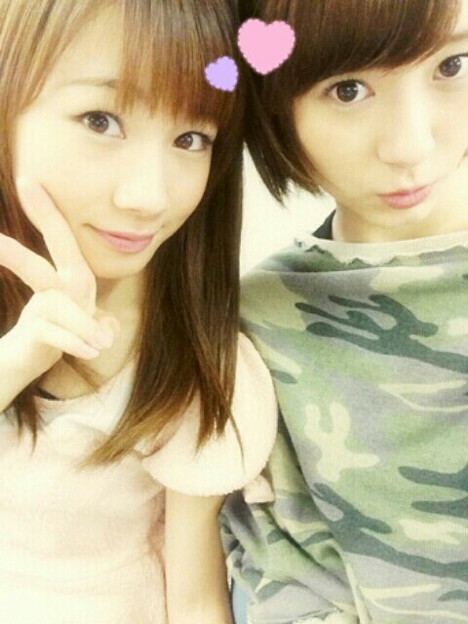 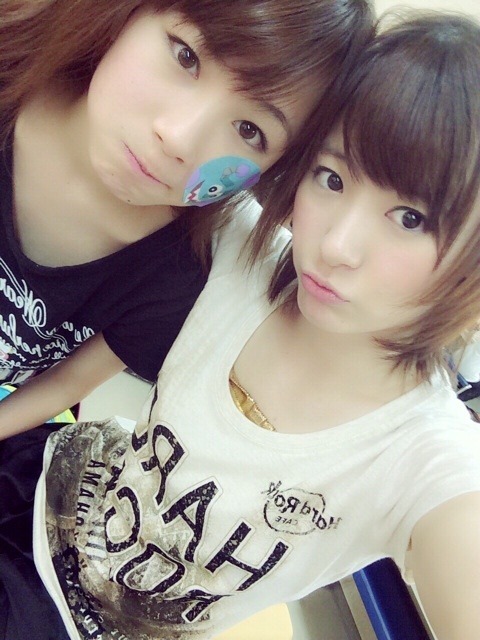 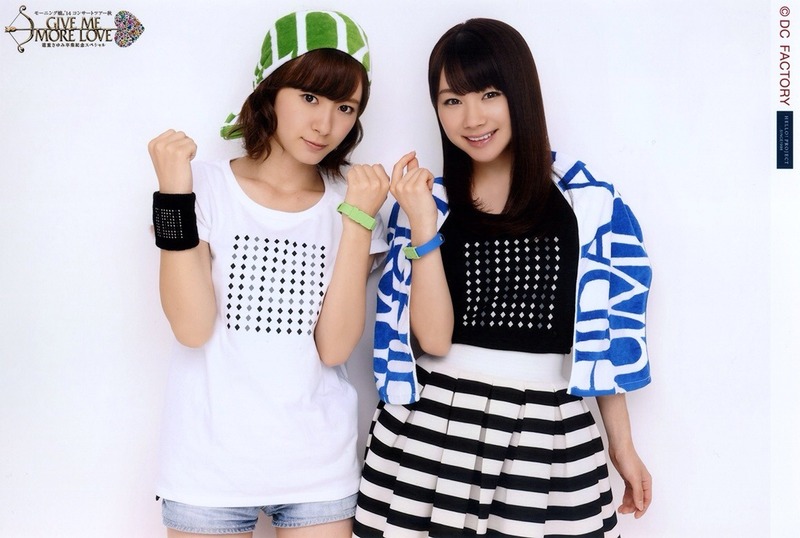 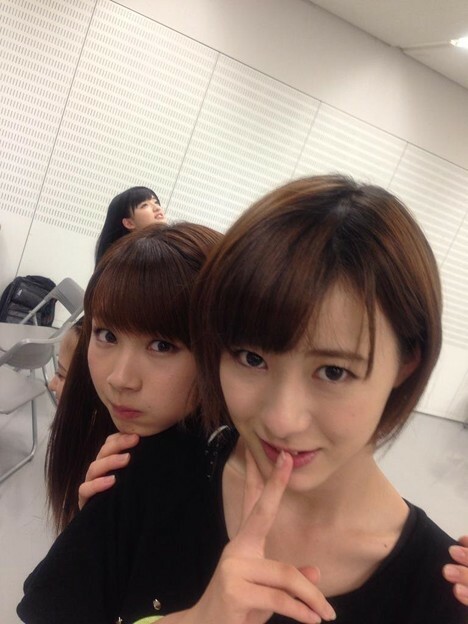 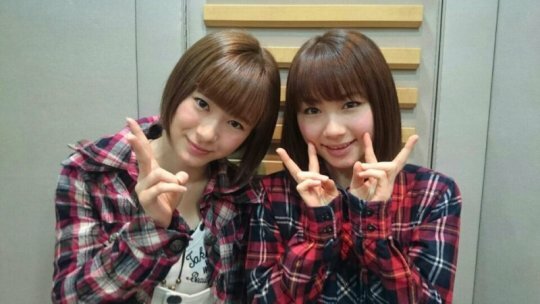 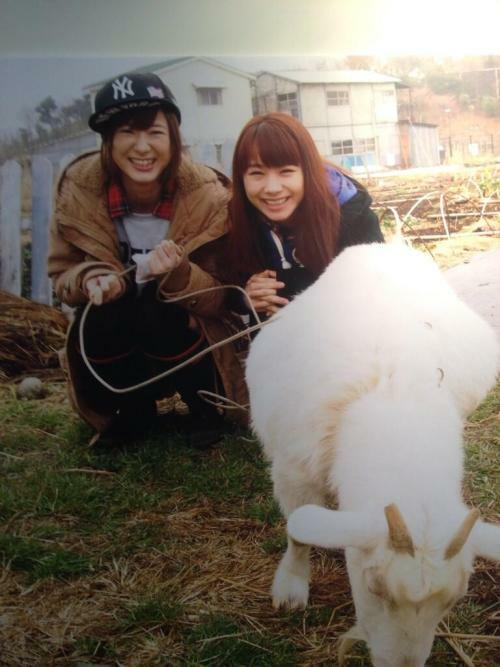 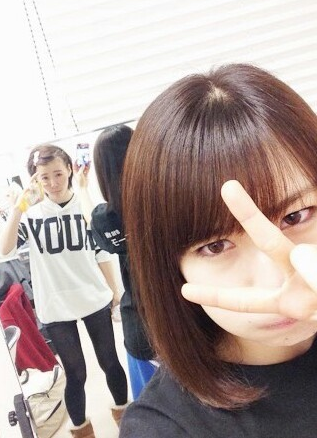 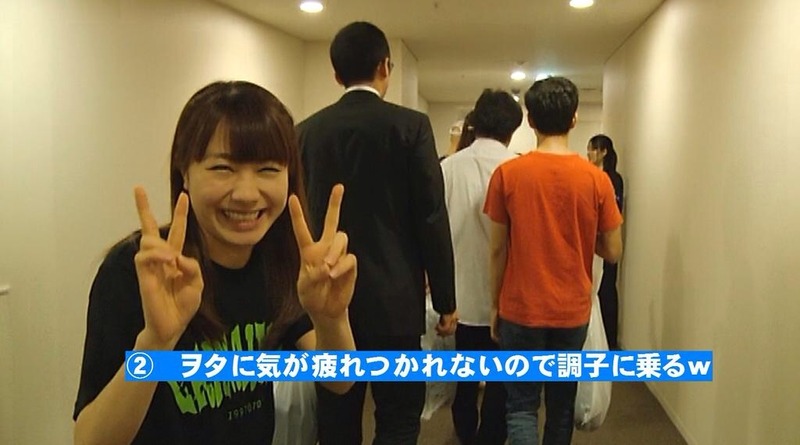 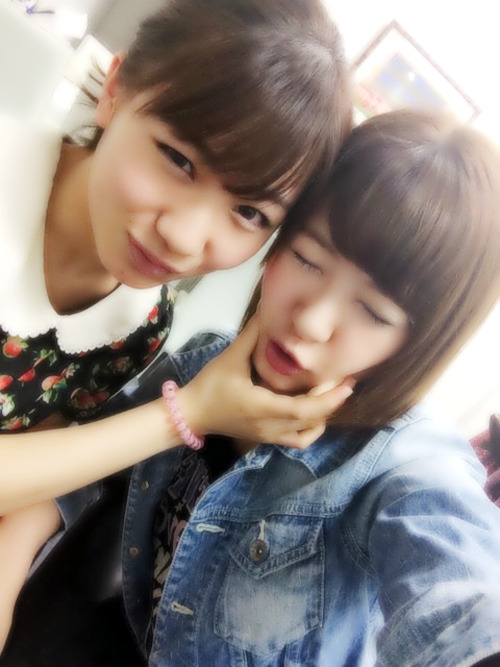 Ikuta Erina & Ishida Ayumi - the girls whose jokes bomb. 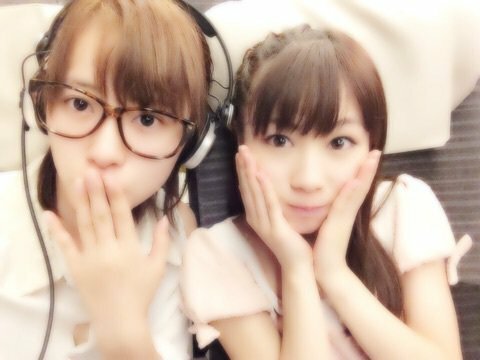 Didn't recognize this thread at first 'coz no Suberizu or IshiiPon word in it. 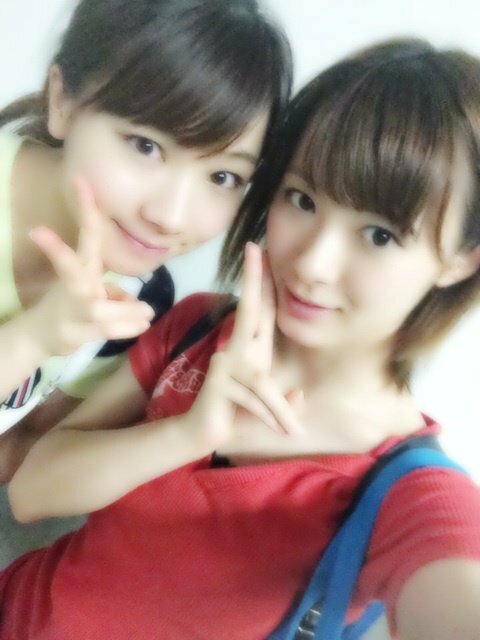 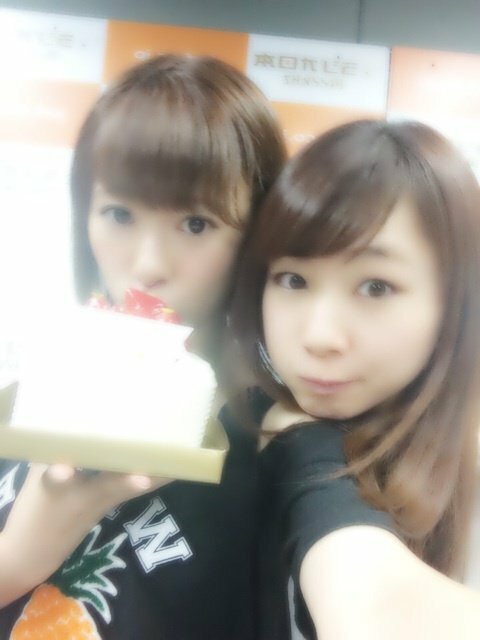 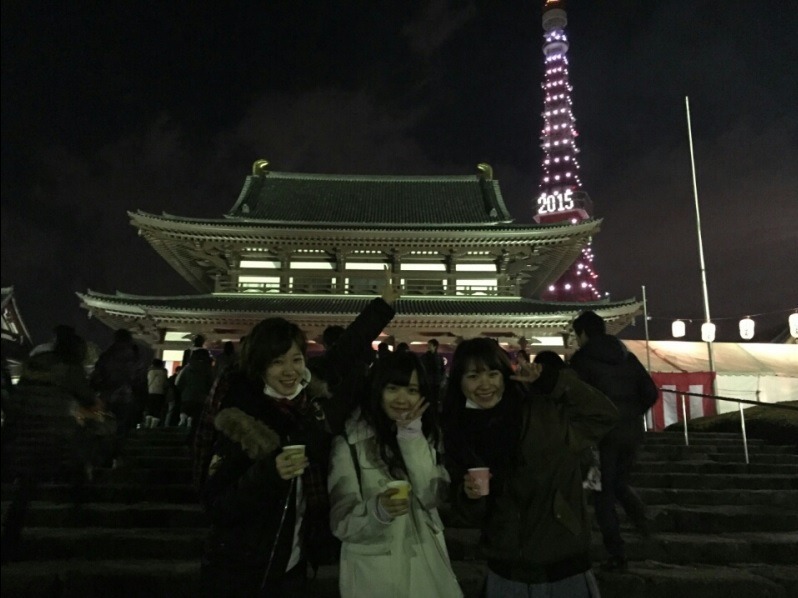 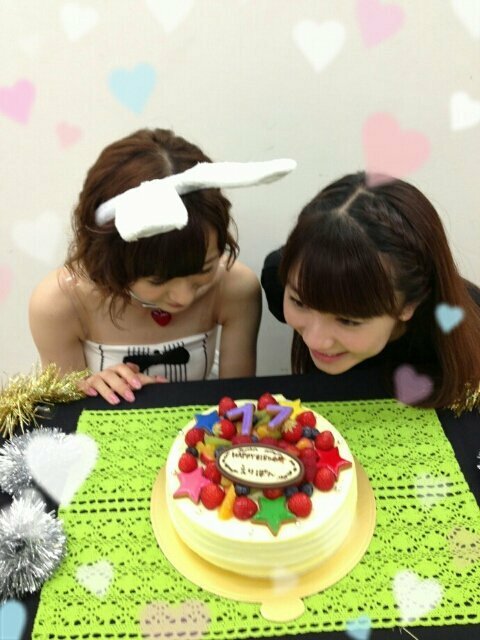 yesterday, Eripon and Ayumi went together to Odaiba to see Miwa's Mezamashi live performance and try out some of the activities including a Quiz 30 Sanketsu Seyo booth like the real thing.